This article is 562 days old. 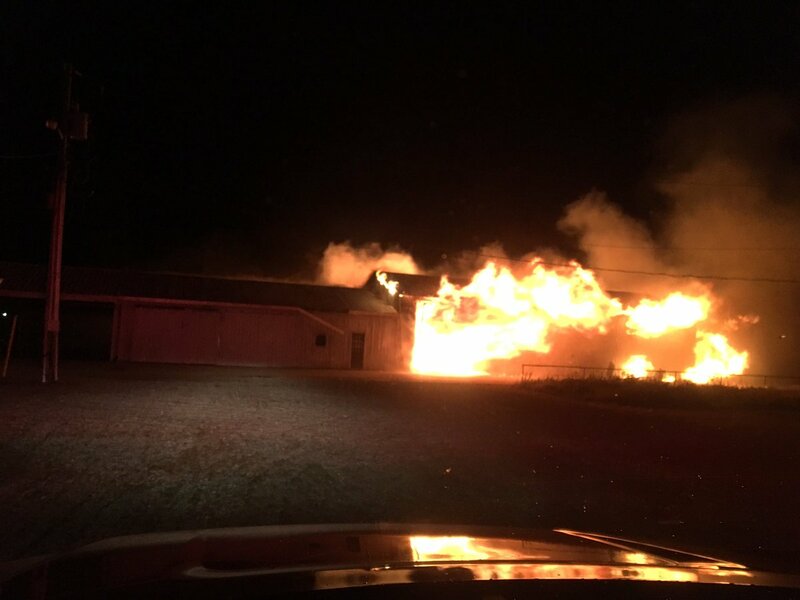 A barn fire in Leamington is out. It broke out around 4am in the 1400 block of Road East. Fire officials say it was a machinery barn and no animals were inside. Damage is set at $350,000.